Hello my friends. The past couple of days I have shared some quick and easy decor projects I put together last week for a small get together for my little guy and a few of his cousins. and baking lots of cookies. 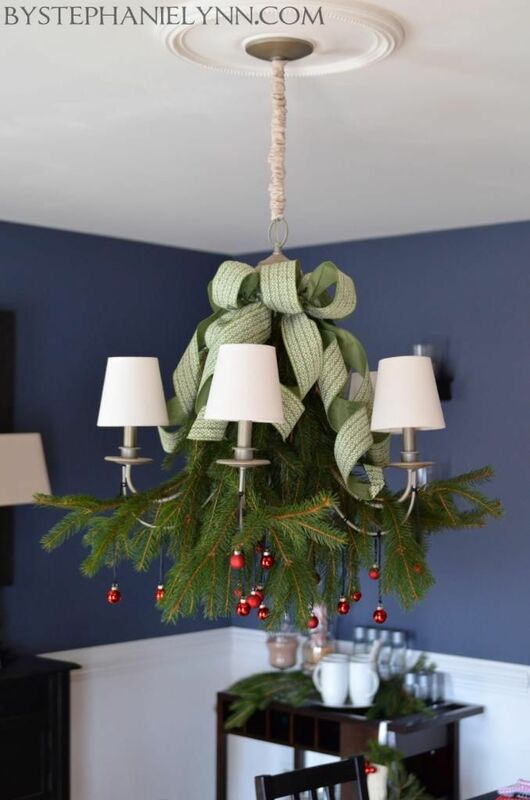 to take part in a holiday dining decor/decorating challenge. I knew this party would be the perfect theme to carry out. at my local store – but was surprised to find all of the cookie and baking necessities as well. I was able to snag at my local store. 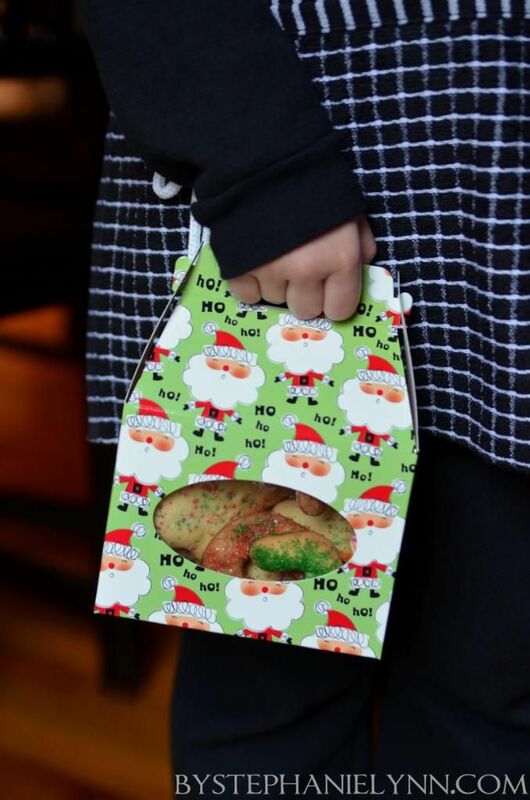 plus double as a little tote for everyone to carry their cookies home. 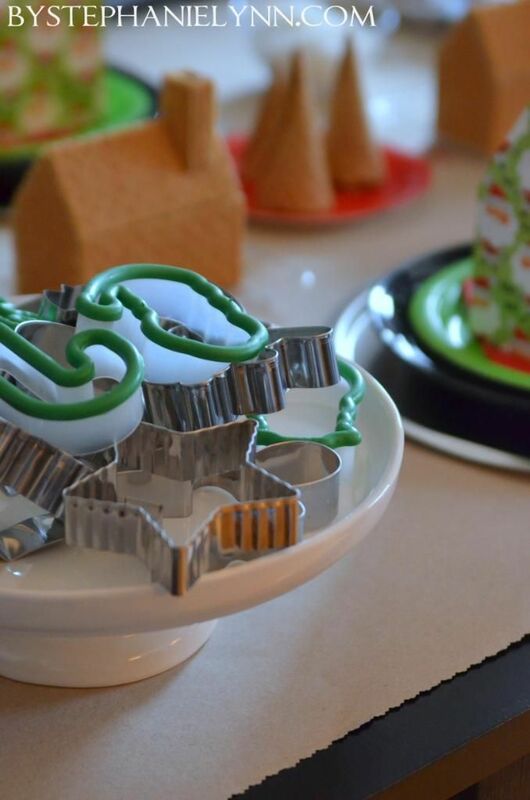 An inexpensive $1 pizza pan was used as the charger for each place setting and provided a nice work space for the kids to decorate their cookies. Plain, but colorful and coordinating paper products were placed on top – they were found in the regular party section for just a $1 a pack. they were just $1 for a pack of eight. 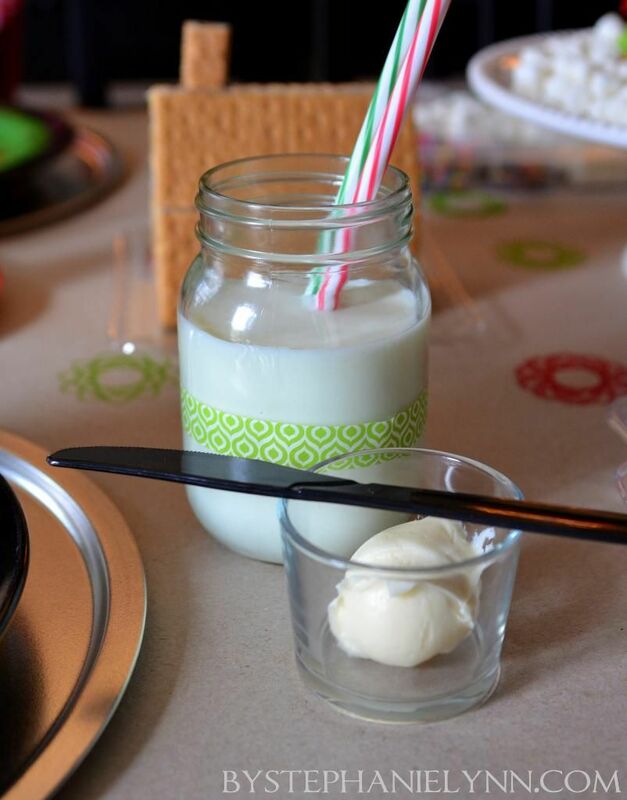 The small glass jar to the right is filled with a scoop of icing – which was used for adhering the gingerbread decorations – topped with a plastic knife. 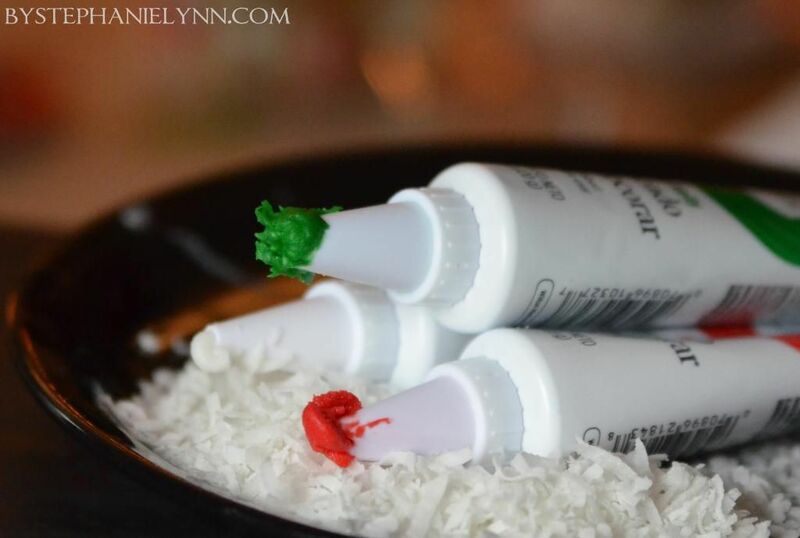 For the younger kids this works perfectly, as they are able to smear the icing themselves and stick on their favorite candy. The small glass jars are actually candle cups. they can be found here. 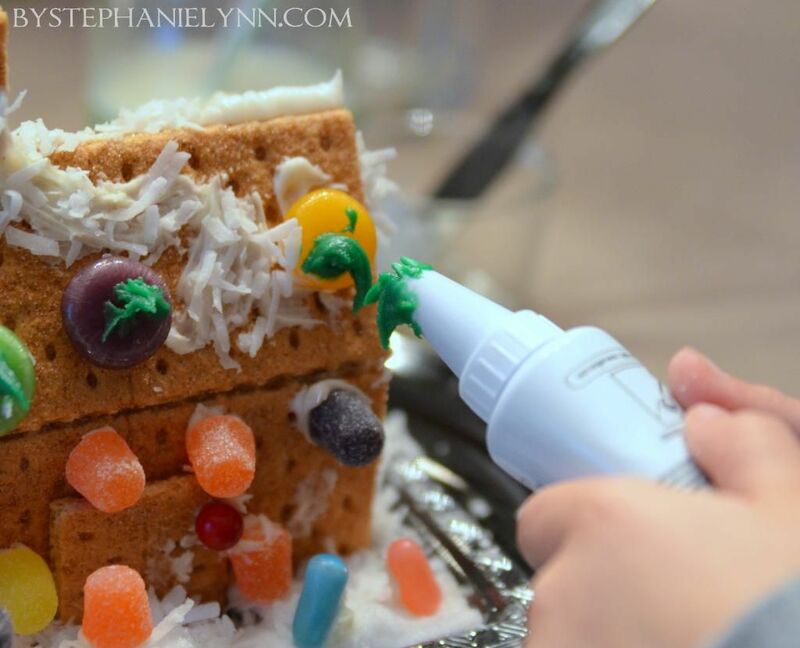 If you do not plan on eating the houses, be sure to hot glue them together to make them more stable for the little hands to work with. 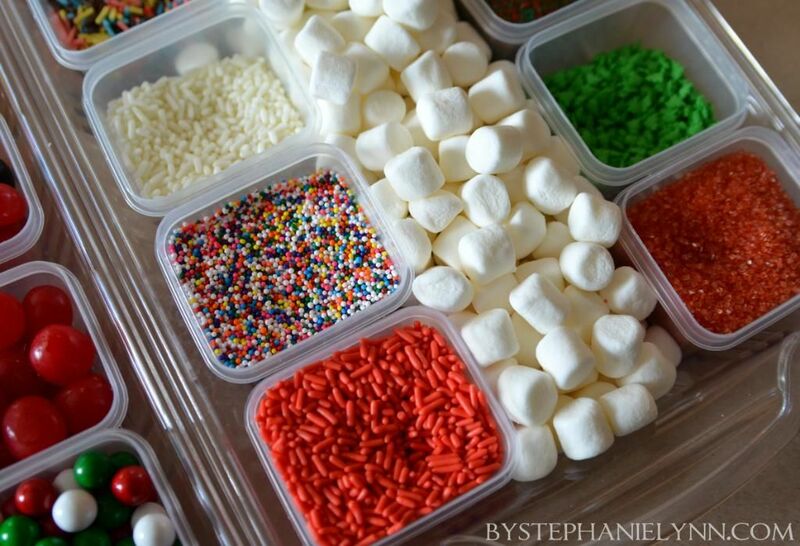 All twenty decorative toppings were found right at the Dollar General – they not only have a great holiday selection but a fabulous candy isle as well … check out all the colorful goodies above. 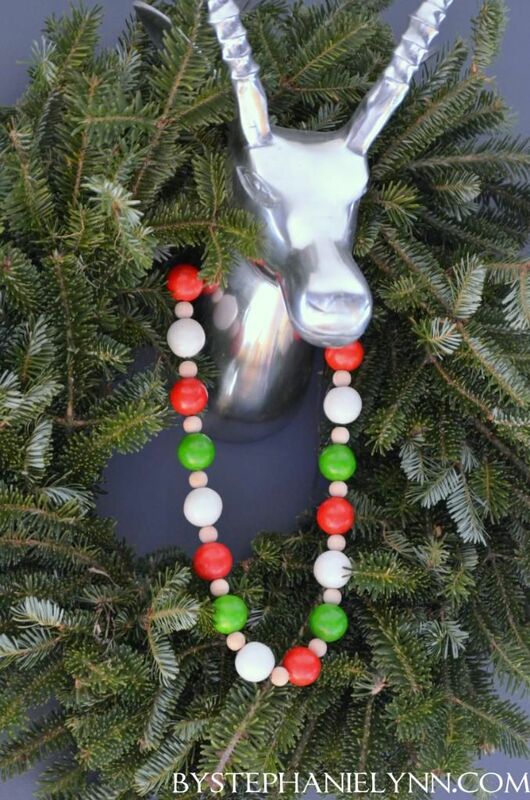 one for decorating the houses and trees and the other for decorating the cookies. 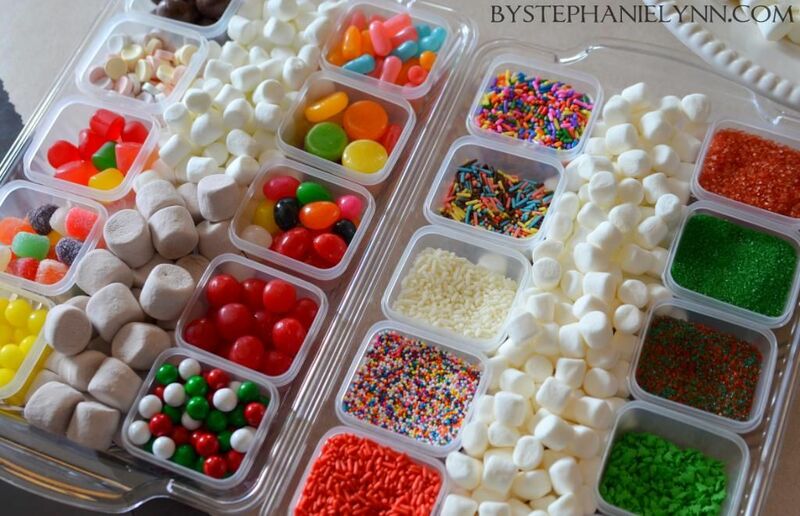 The individual containers helped keep things organized and tidy. 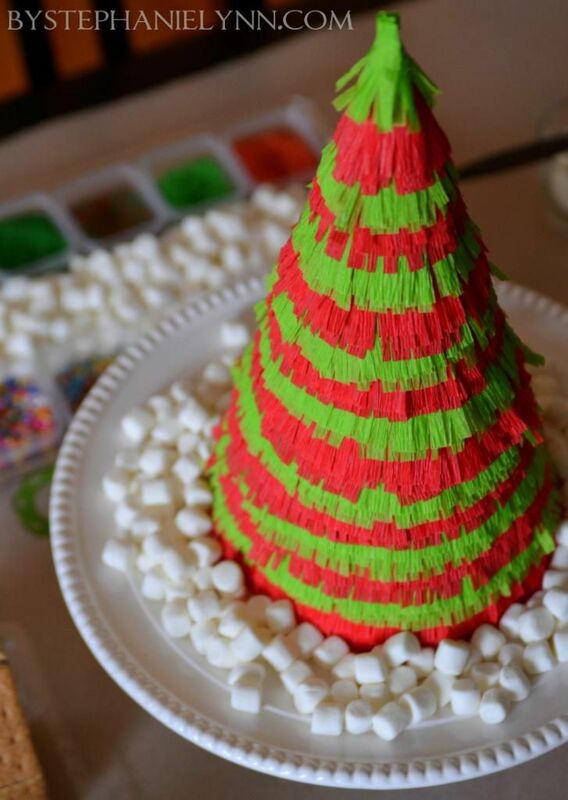 This premade tubed icing worked like a charm on the cone trees. It was easy for the kids to squeeze themselves and surprisingly hardened well enough to hold all the decorations in place. the directions can be found here. 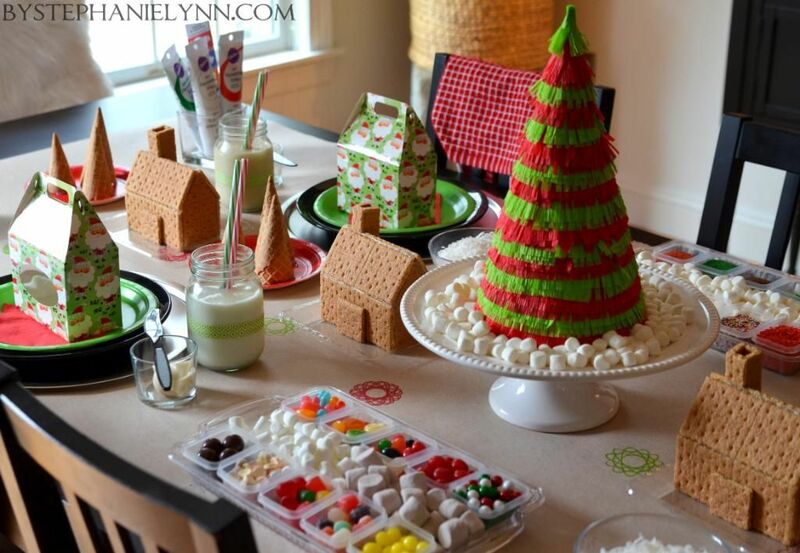 All the supplies for this quick and easy project were found right in the party isle. and used it to embellish the inexpensive paper table runner. Red and green sharpies were simply used to draw the designs for some added color. 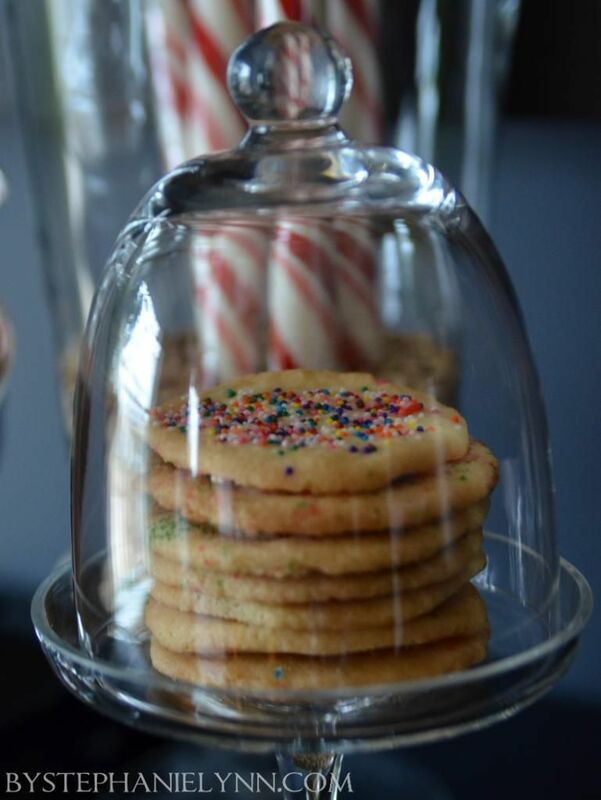 The homemade sugar cookie dough was made before the party. While the kids took a break playing, the dough was rolled and cut. 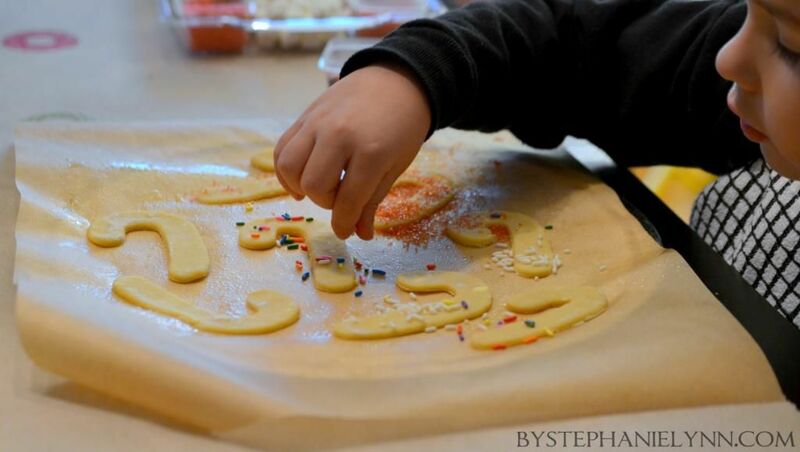 Each child got to pick out the cutters they want to use for one batch of their own cookies and the rest of the dough was just cut into circles. as they loved having the big decision of choosing their own shapes. 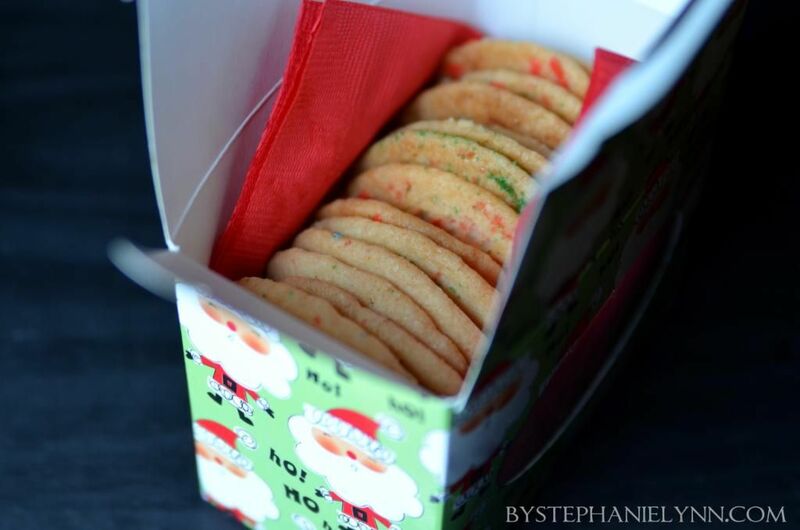 Many of the cookies were overly decorated – but that is what makes them so special. and were the perfect added embellishment. 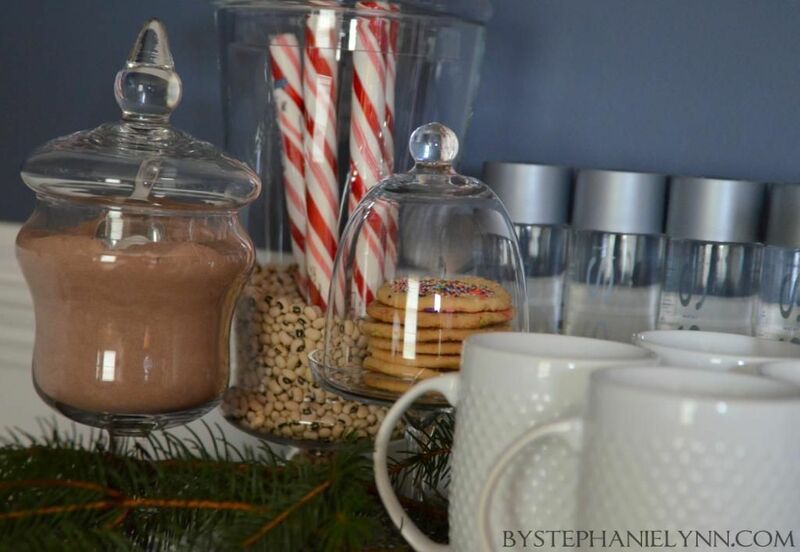 A mini hot chocolate bar was set up for the adults. and they were just $2 a piece. 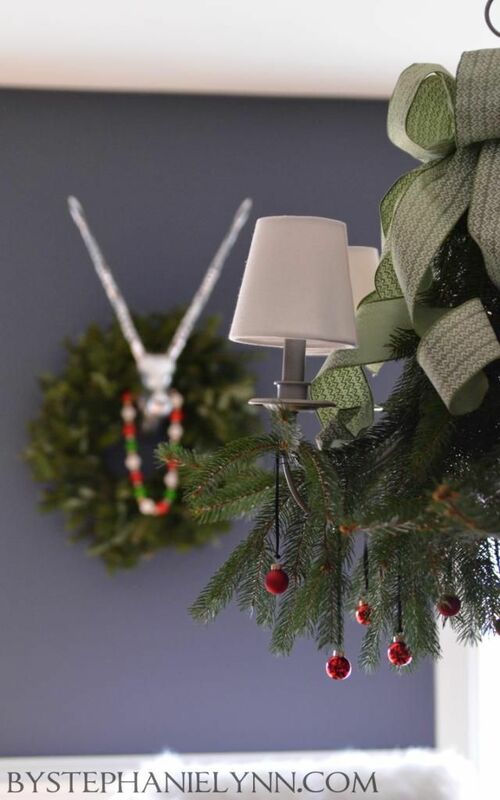 The diy faux mercury glass trees were made a couple years ago and can be found here. it is so easy to mix yourself and tasty too! black eye peas from the grocery section. 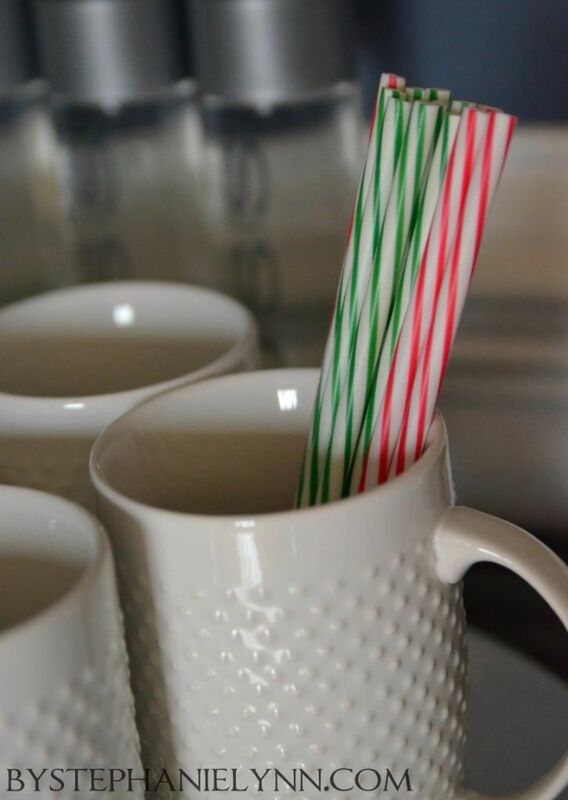 More of my favorite reusable straws from the holiday section. I’ll be sharing more about the decorated chandelier in the next couple of days. 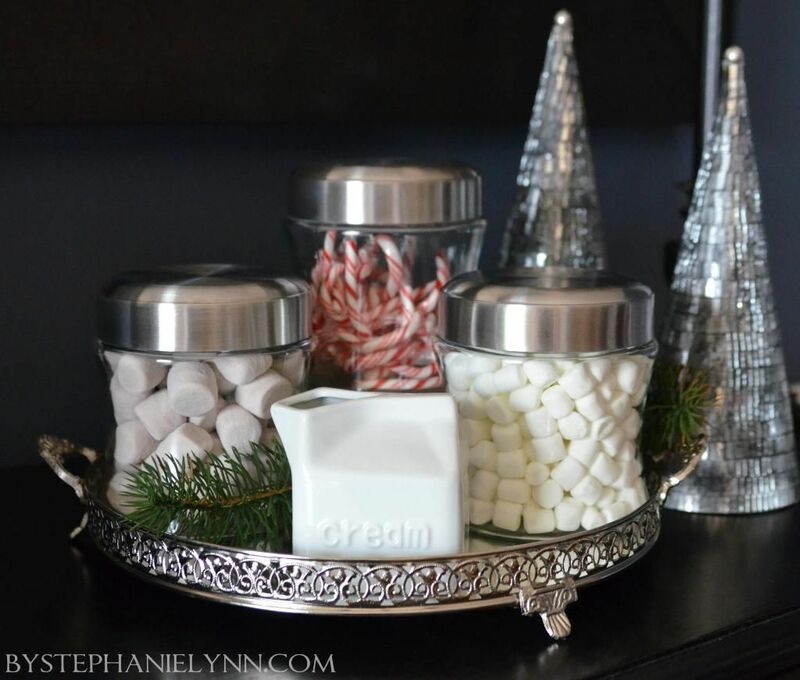 from the holiday section – the full how to can be found here. 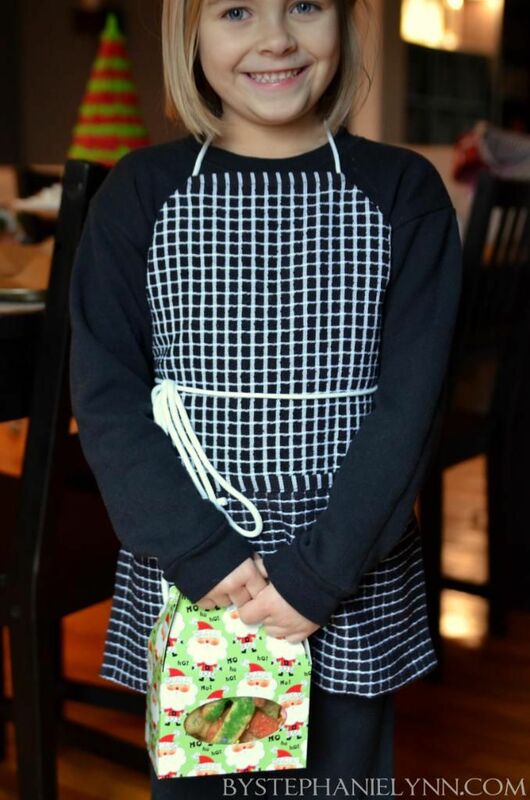 no sew aprons made from kitchen towels can be found here. were all found right at the Dollar General. 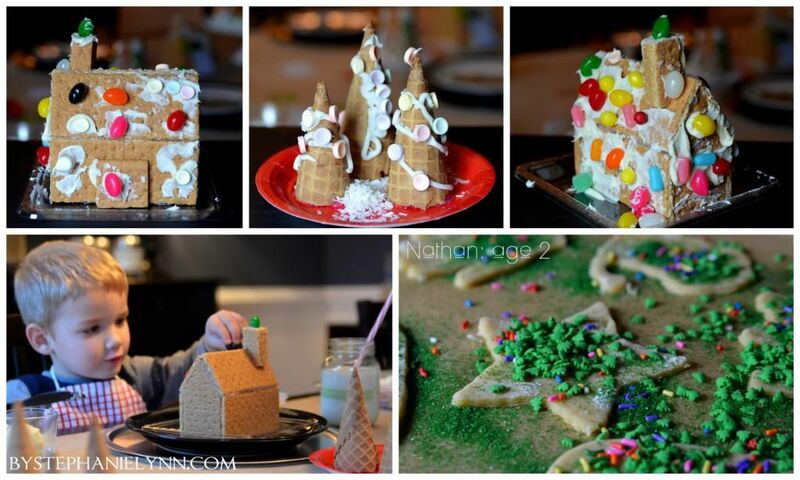 The kiddies had a blast and produced some of the most creative creations ever this year. with a $20 Dollar General gift certificate. what memories Dollar General can help you create this year.A winner will be randomly chosen and announced next Friday. they are always posting some great coupons! What a great job you did with all your purchases! The children had fun for sure. Your son is very handsome and blessed to have you as his mother. Thank you for sharing. I am pinning this party too! Awesome! This could be a special thing to do for my After School kids! I never realized Dollar General has such a selection of candy. I will head there to pick up candy for our baking this year. My grandsons love Dollar General as does their Papa. Fun party and we are going to be doing this next week. Yeah!!! I’m leaving Saturday to head to my oldest daughters house….she will be induced and have my grandson next week…..i will be there through Christmas and would love to have this gift certificate to help make their table and holidays extra special. 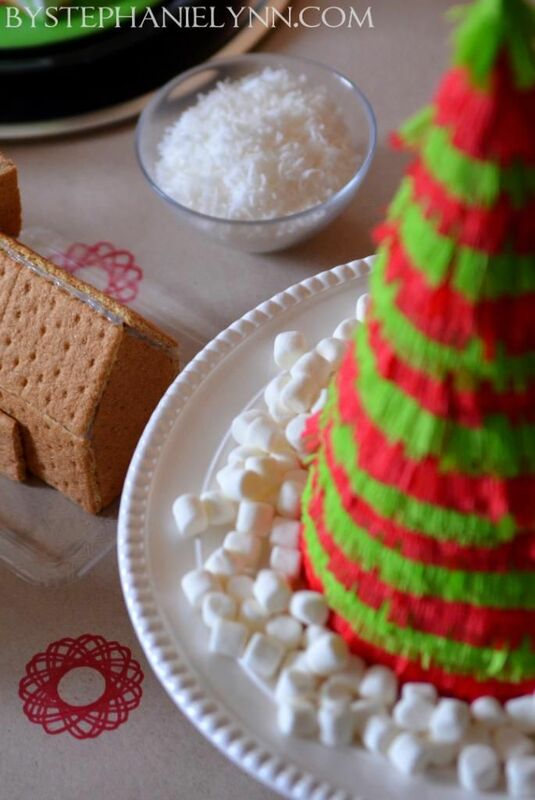 Dollar General can help me share memories for my cookie exchange party. 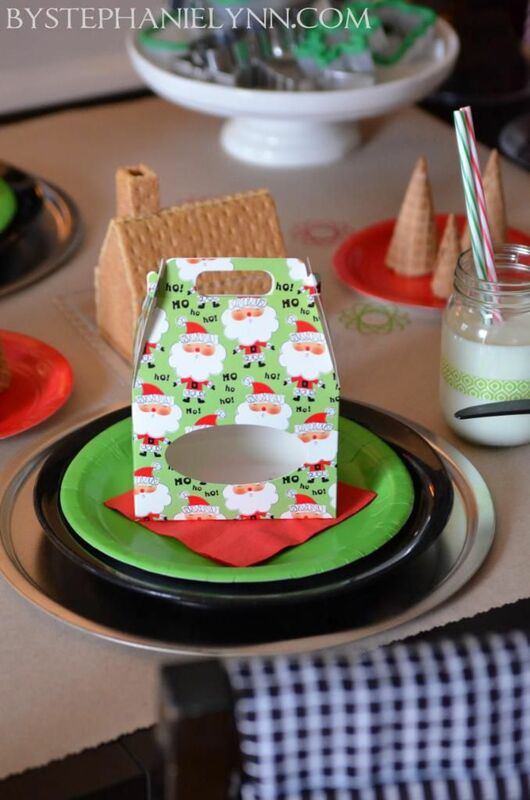 They have wonderful decorations, paper goods, table decorations and packages to use for the cookies that I can use at my party. I know these will look lovely and be just what I need. We adopted last year and started the new tradition of gingerbread house decorating then. This year is going to be even more special as we’re enlarging our family with two more and the adoption for them is right before Christmas! 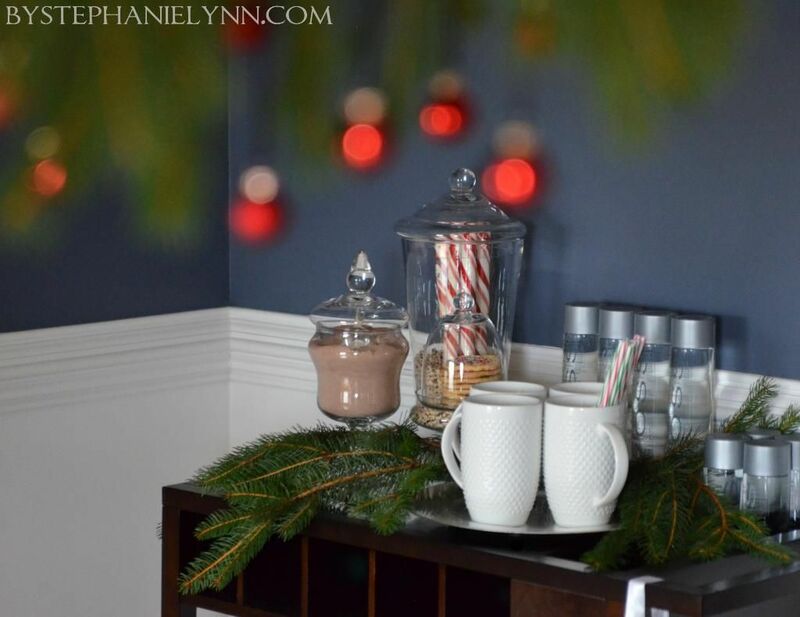 I look forward to decorating and creating the houses this year too! 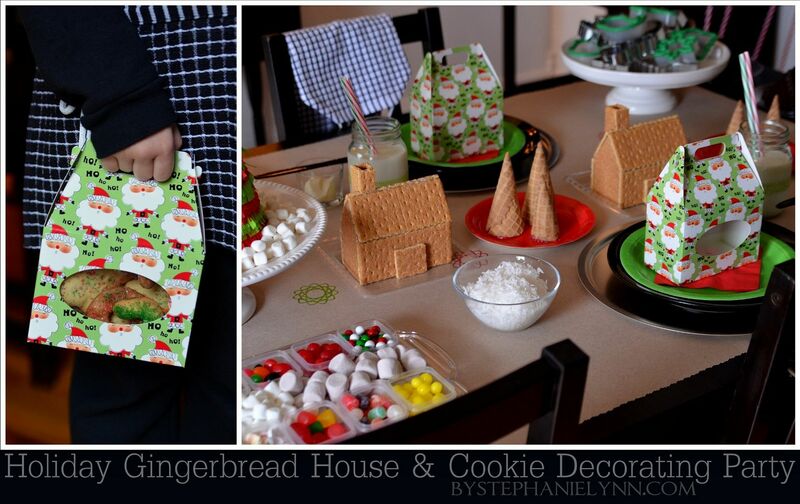 I think we’re going to decorate cookies after the houses though, we’re all cookie lovers! I stop by our Dollar General often to pick up little treats and I think we could find some extra special ones there for our houses and cookies! Merry Christmas! My family loves Dollar General. It’s so much easier to run in and grab the essentials you need, instead of the “other place” that never has anyone running the check outs. Whenever I need an idea for something to keep the kids busy…The Dollar store always has it. Even if I don’t need anything, I go to there and find such great buys, that I can’t help myself. 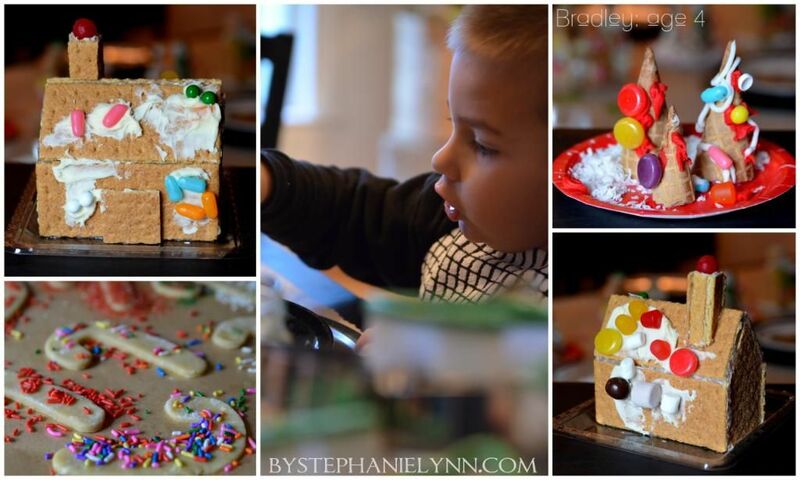 We are doing the “ginger bread’ house for my son’s birthday on the 24th. He wants a Christmas themed party….yep, off to the Dollar store for the party. Great party, I love all the things you were able to get and inexpensive too! I will be going to NC next week and get to spend Christmas with family, I’m very excited about that.. I would love to be able to make memories like this with my youngest grandchildren..
Dollar General is one of my favorite stores! I too am a fan of Dollar General. They always seem to have what I want when I start on my craft projects. Thanks for sharing your ideas. Love how you set up your work stations. Neat idea. Dollar General helps me create beautiful presents with their great selection of gift wrap! Thanks for a chance! 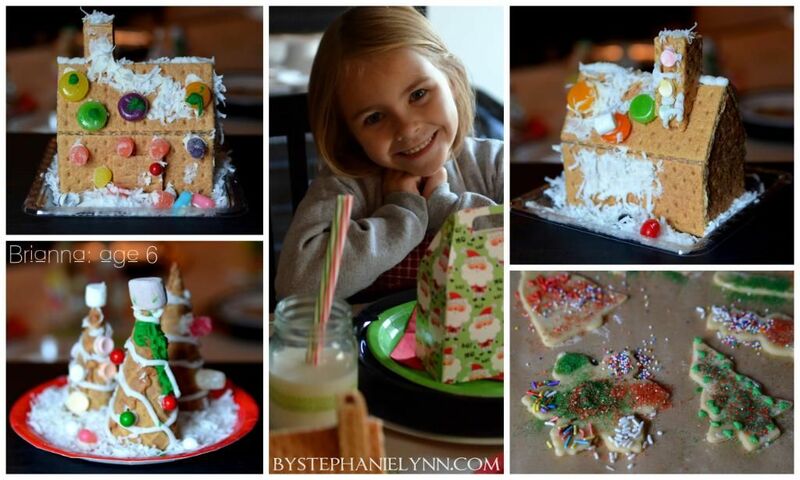 My daughter and I spend a whole day making Christmas treats together every year. I treasure the time we spend together! She got married earlier this year, so I’d use the gift certificate to get a few things for her kitchen that we can use to make all the delicious goodies we enjoy so much! I have a Dollar General right around the corner from me and I’m always pleasantly surprised when I see the new things they get in! What a nice giveaway! Oh wow ~ I had NO idea Dollar General carried so much! 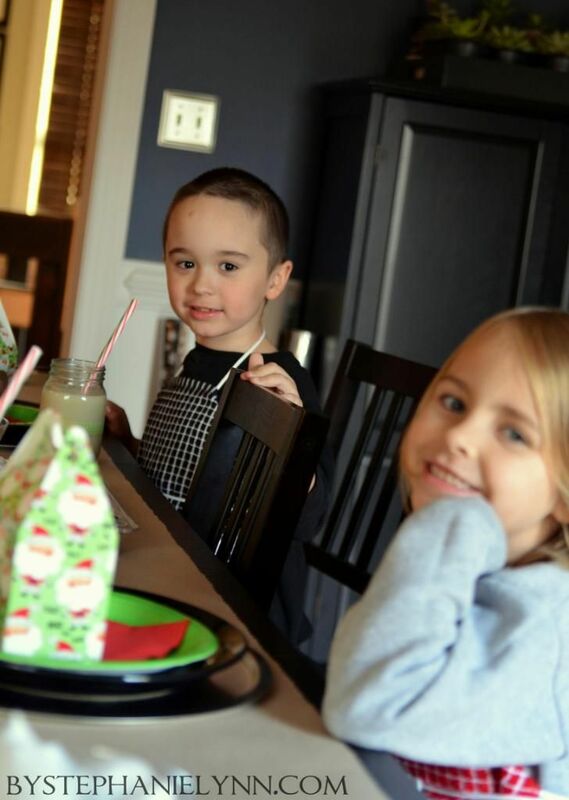 I’d love to do a cookie decorating party for my shorties! Love Dollar General! I would get craft items to make gifts for friends. Dollar General is great for the holidays. I work with preschoolers and I get every child a small gift at Dollar General every year. WOW, so many great ideas here. Thanks. We have Dollar Tree stores here, plus Winco has a great selection of the candies. 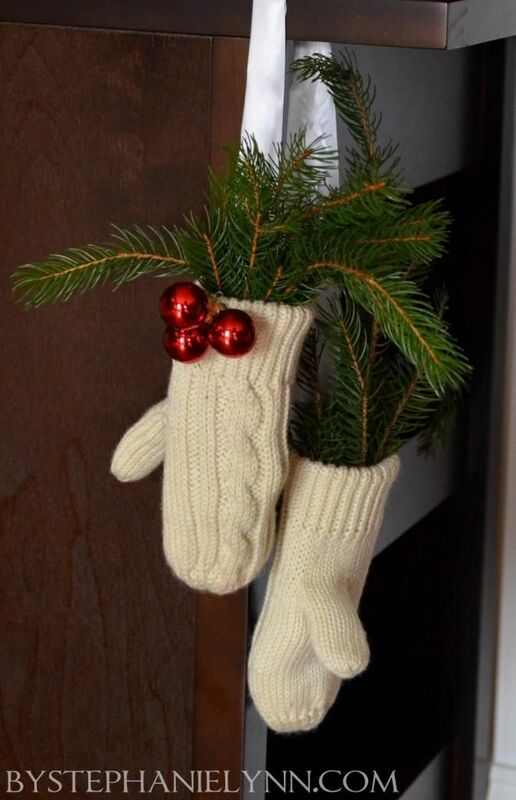 Love the decorated chandelier and the mittens with greens. It’s all very beautiful! 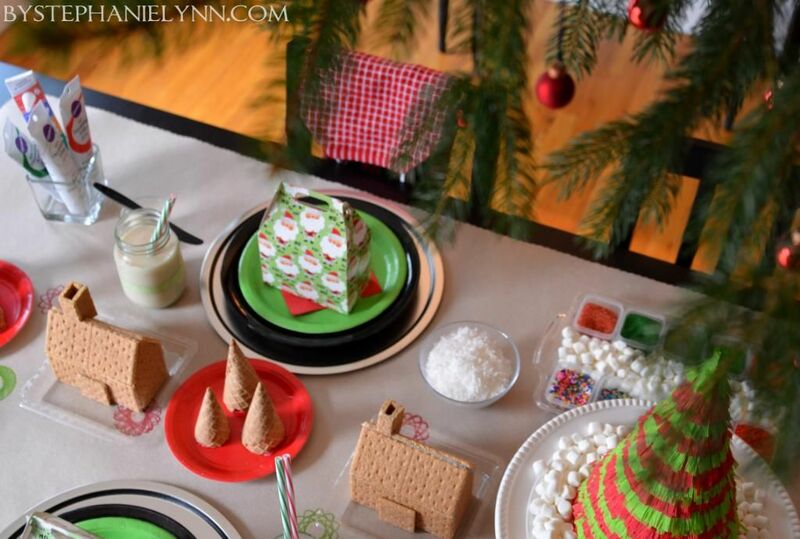 I could use goodies from the Dollar General to plan a New Year’s Eve party! Dollar General would be great for stocking stuffers! My kids get really excited about their stockings. I know that my flops were because I attempted to make them with the canned frosting which was definitely not thick enough! This year we made easy trees which was a success and will be a wonderful memory for us all! What a great job you did! Dollar General is full of great surprises and treats, just need to look for them! How wonderful. What a great memory! You did a really awesome job on planning the party for the kids, What fun! I love to look around Dollar General and see what new things they have for the kids and me to try. It’s always an adventure. I work in the After School Program at one of our local schools and some of these ideas would be perfect for our children! 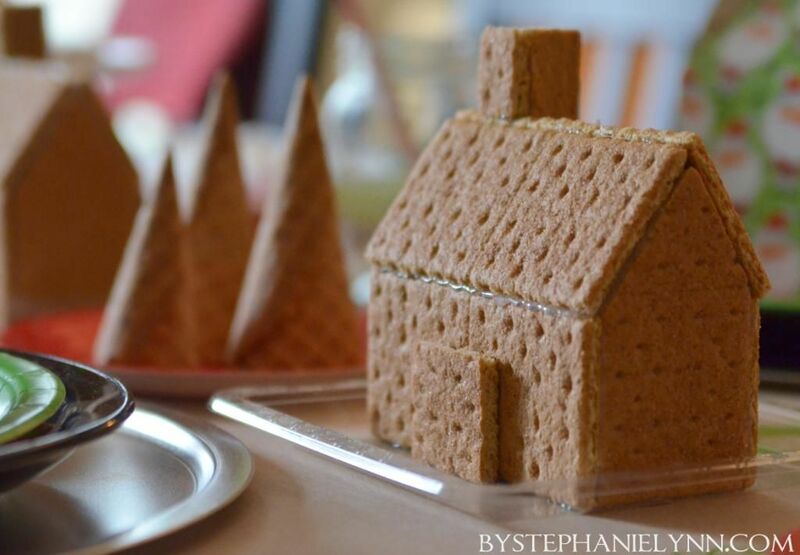 I specially like the Graham Cracker Gingerbread Houses! 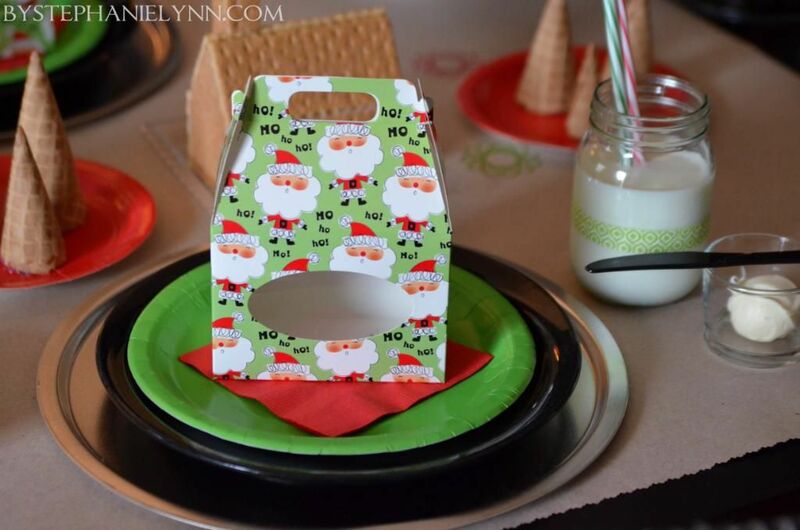 Super easy & fun for the children to decorate and could get ALL the supplies at our local Dollar General. 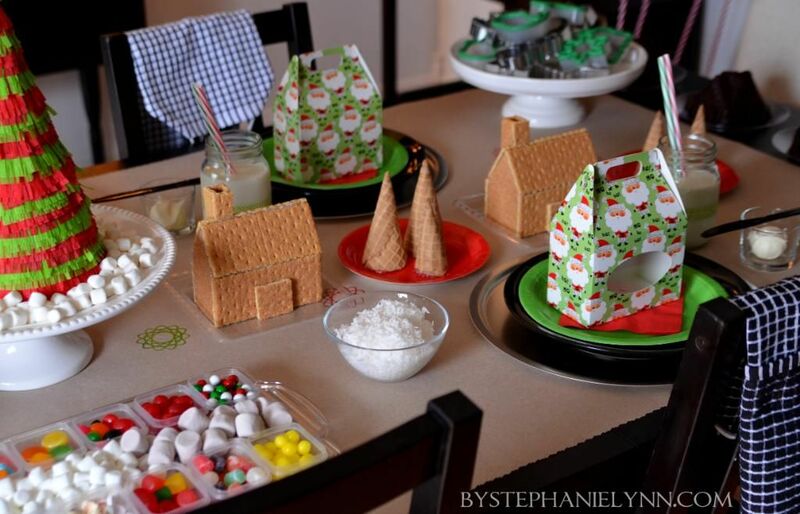 Such a cute idea for the kiddos. I may try this with my grandkids who are coming for Christmas this year. Dollar General is a great place to shop for stocking stuffers and inexpensive glassware. 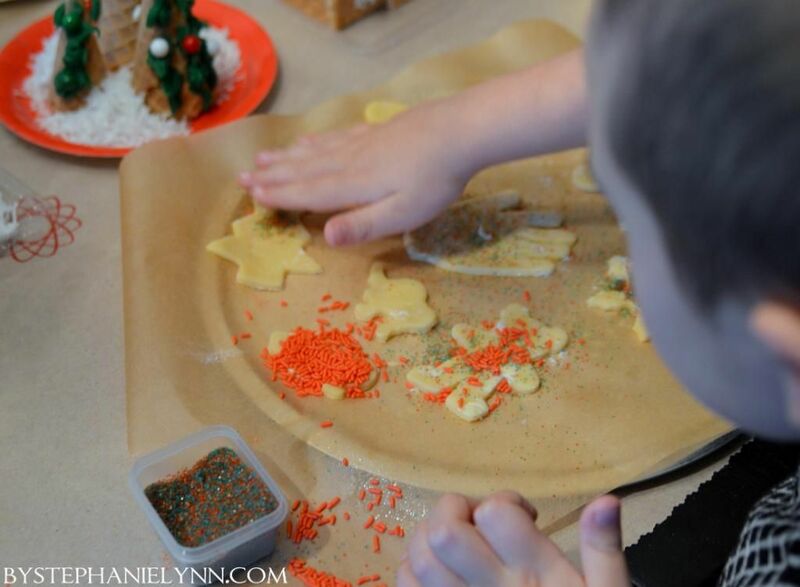 With help from some wonderful parents I would love to have my Kindergarten students have lots of fun decorating edible gingerbread men, decorating them using frosting and treats bought at Dollar General. This would be a special memory for my students and myself. I shop at Dollar General all year round for classroom supplies,great prices and great selection. 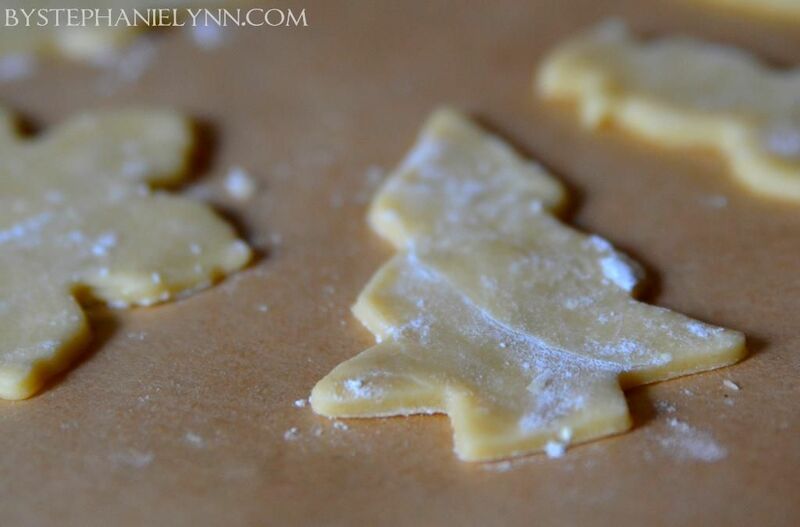 I am very short on cash this season, but would love to create some wonderful Christmas memories with my granddaughters by making some cookies with them!! Thanks for the opportunity. I hope I win. Dollar General supplied most of the dishes for the garden ornaments I made as gifts this year. 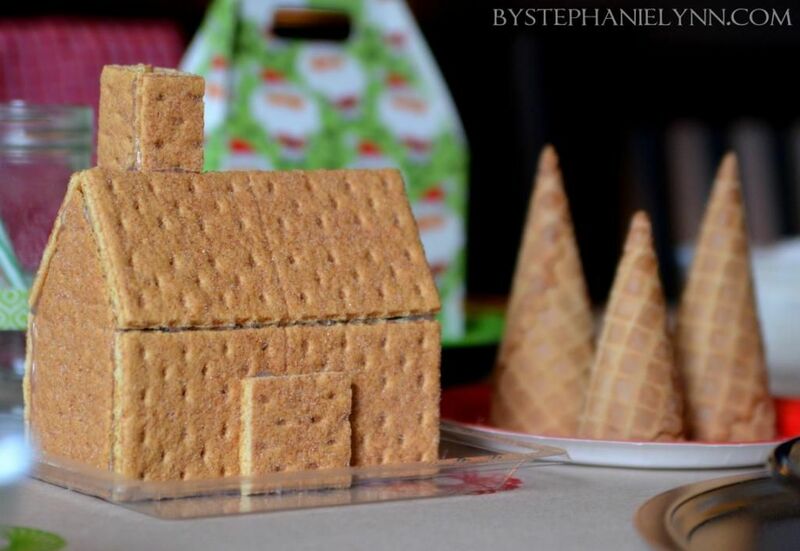 I can only imagine what my special needs class could do with the Gingerbread House project. Pure joy-sugar and candy- one for the house and one for the mouth! Bring it on! Dollar General can help my daughter and I create gift baskets for friends and family with some of our homemade goodies. She loves to be in the kitchen with me and help as much as she can. It makes her smile! Wonderful dispay! May use some ideas for gifts for my Sunday School Children. I have found such special ornaments at Doller General! Thanks for the insperation! 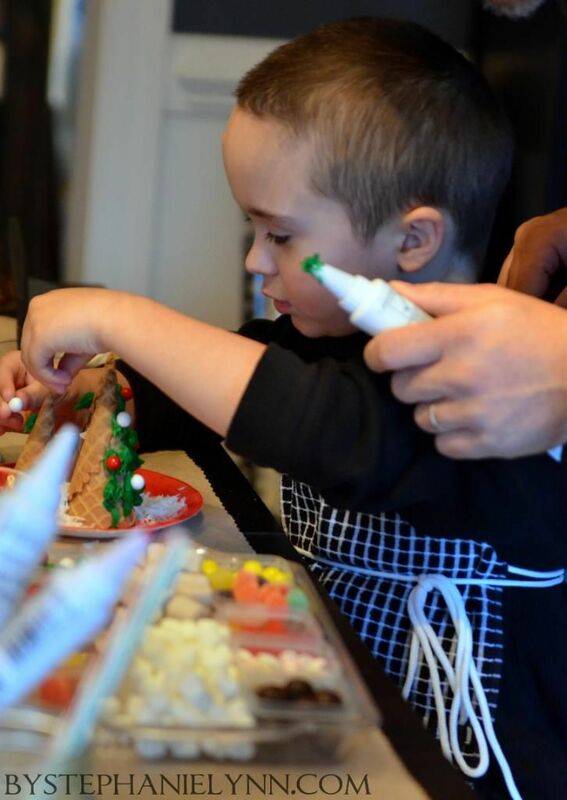 Beautiful photography…I bet they had such a great time decorating those cookies. Merry Christmas! What a super cute party! 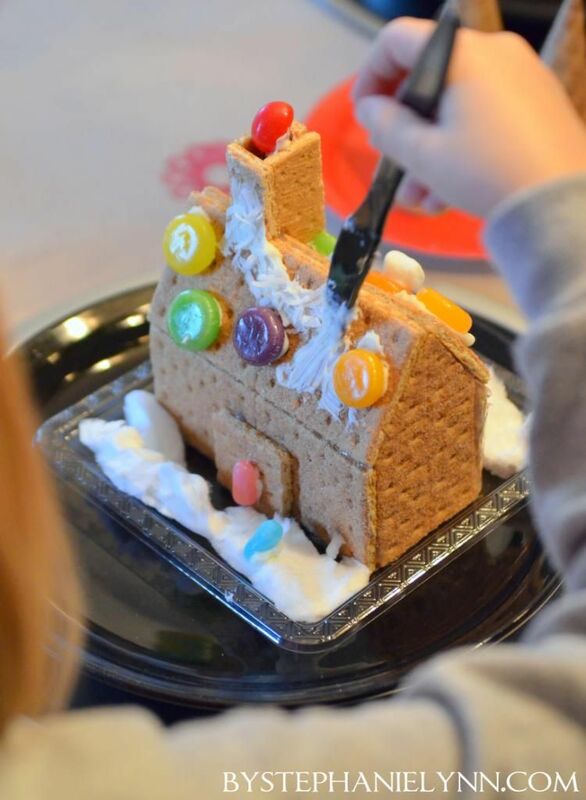 We just had a gingerbread house party this past week for my little ones…I’ve been waiting for years for them to be old enough to do it- and this was the year. Perfect and such fun. 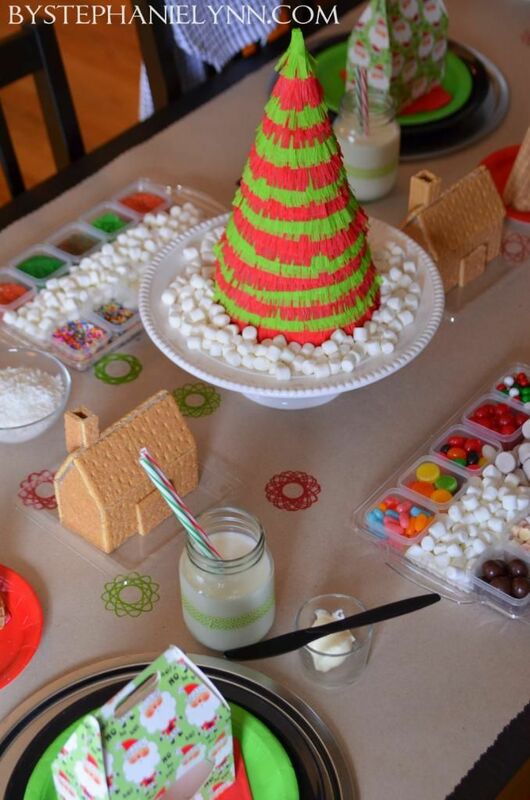 Wow, what a great idea to have a cookie decorating party!! Your son is simply adorable and all the children really. I had cookie decorating last year at my house caz my grandgirls were here..this year we’ll do it at theirs, as we’re gonna be there. Happy Christmas for you and yours. I would love the win the Dollar General giveaway. It’s a great place to find things at lower prices. 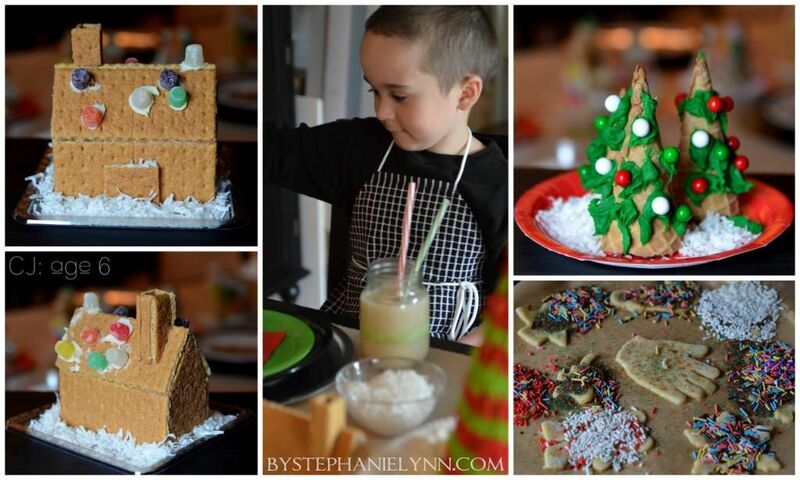 The kids will be home from school next week and want to do gingerbread houses and Christmas cookies! great ideas here! My kids are gonna love this! Thanks for sharing. Definitely one for next Christmas!